We never want to lose the data on our phone but few things are not in our hands and we might still lose the data how much we try to save it. For such adverse conditions we must know how to recover the data and the most appropriate application to aid us in the same. Mobikin doctor for iOS is one such application which lets you get the data back including lost or formatted contacts, messages music and more. 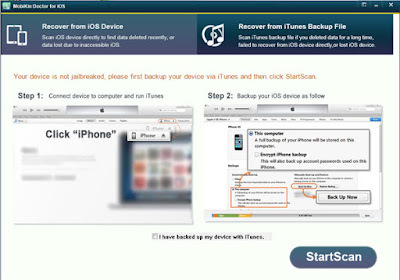 Mobikin Doctor for iOS offers two different types of backups in order to recover data from the iDevice. This data back process lets you get back the data following simple settings. Connect the iDevice, iPhone, iPad or iPod with your computer/laptop via USB cable and the follow instructions as directed by Mobikin Doctor. To get back the data of iTunes there is no need to connect the iDevice with laptop/computer, your system will automatically scan for iTunes backup file. As soon the backup is located by your computer it will ask you to select your device. After the selection is completed the backup process will start automatically. 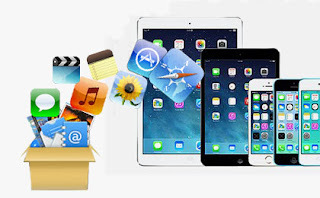 Mobikin Doctor for iOS knows that files supported by iPhone, iPad or iPod are different and the specially designed Mobikin recovers all type of files which includes messages, music, vice memos, contacts, calendar, SMS attachments, reminders, safari bookmarks, and more. To save messages, calls or call history you just have to save them in .HTML format on your PC and this format is compatible with all iOS devices including the new iPhone 6.6 Plus. Restoration of data is not the only function of Mobikin, it also helps to get the backup of apple device on computer using which you can later extract contacts from iPhone backup files. To perform backup only three steps must be followed Scan>Select>Backup. 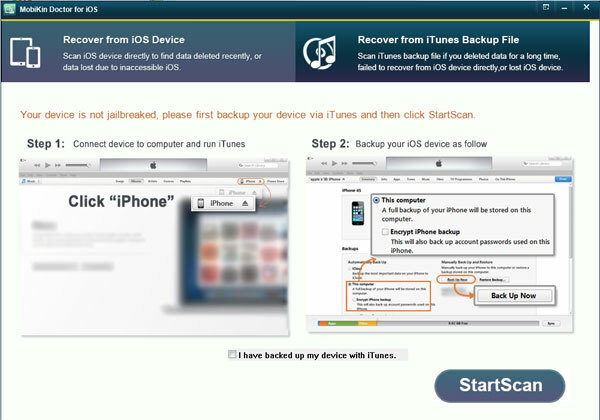 An option of selective backup is also available which does not take backup of entire device but only of files selected by user including from your unreadable iTunes backup. 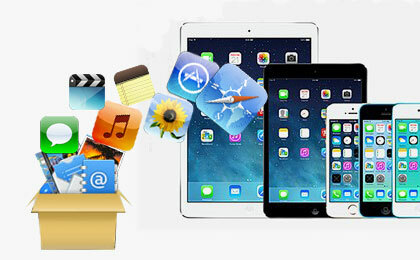 Let us take few examples of situations where Mobikin helps your apple device. Accident Deletion: There are times when we are occupied in thoughts with something else and this leads to deleting something we never want to lose. Mobikin will get back this accidently deleted data. System Update: When a system update happens, it might lead to loss of data, data lost in such situations can also be recovered. Factory Resetting: Situations occur when you forget to back up some files before performing a factory reset but these situations can also overcome by Mobikin. Jailbreak: In situations of jailbreak, it might happen that iPhone freezes and this may lead to loss of partial or even complete data but Mobikin will come rescue you. 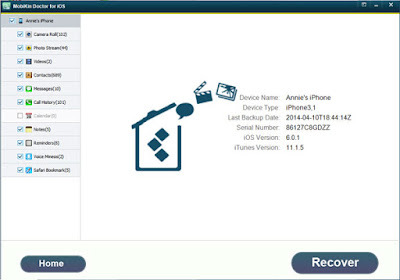 Damage Or Loss: In case of a lost iPhone or damaged by external conditions data can still be back to you. In conclusion, Mobikin is the correct Doctor for any sick iPhone device. You do not have to be concerned about how you lost the data, in the end Mobikin will restore all for you.